Although building and racing his cars were always Briggs’ primary field of endeavor, he never stopped sailing. 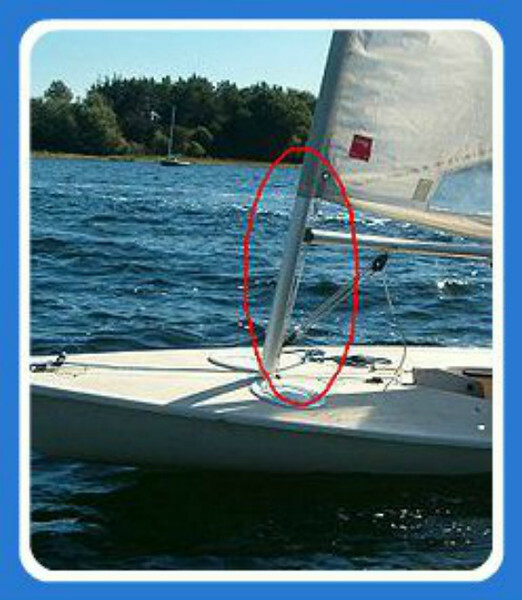 Cunningham "downhaul" (A Cunningham is “a common device on sailboats that adjusts sail tension.) Source: Wikipedia.